Minded’s Advisory Board has been established to provide non-binding strategic and operational advice. 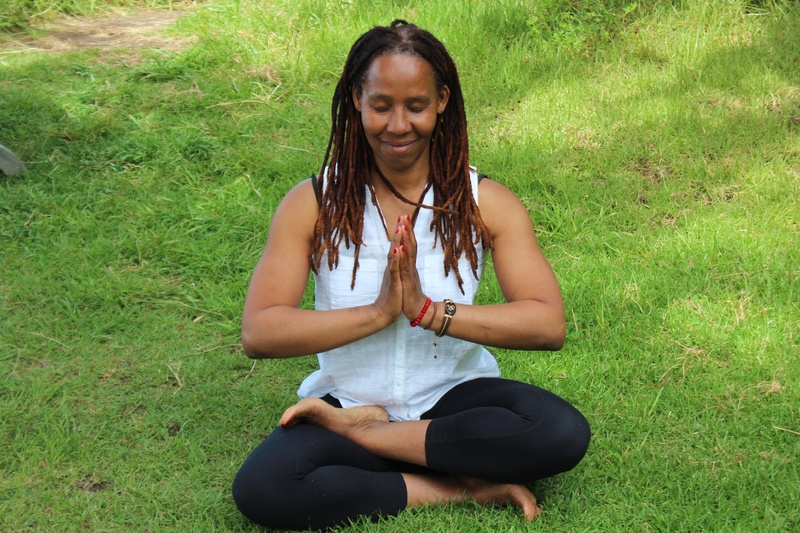 Shaura Hall is the founder of The Yogologist and creator of the Pilamaya Yoga 220 Hour Teacher Training Course. Shaura trained as a yoga therapist with Minded, which gave her the tools and confidence she needed to embark on a spiritual study of human beings that is informed by practical science. 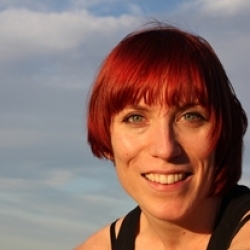 Cassandra is a qualified Yoga Teacher (Yoga Alliance accredited) and Yoga Therapist for the Mind. She is also a Psychoanalytic Psychotherapist, Analytic Group Psychotherapist (UKCP) and Mindfulness Teacher (MBCT and MB-EAT). Cassandra supervises on Minded professional training and is an honorary psychotherapist within the NHS. She currently works in community secondary mental health setting working with adults, couples and groups. 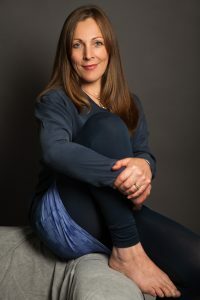 Dr Sam Bottrill studied psychology at University College of London, she is a qualified yoga teacher (Yoga Alliance accredited), Yoga Therapist for Mental Health and Senior Clinical Psychologist specialising in Eating Disorders at the Maudsley Hospital. She lectures and supervises on Minded professional training and runs Yoga Therapy for the Mind 8-week courses in North and Central London. Eliza is a qualified Yoga Teacher, Birthlight Teacher and Mindfulness for the Workplace Teacher, and has completed her training with Minded as a Yoga Therapist. Eliza also supervises on The Minded Institute’s professional training. 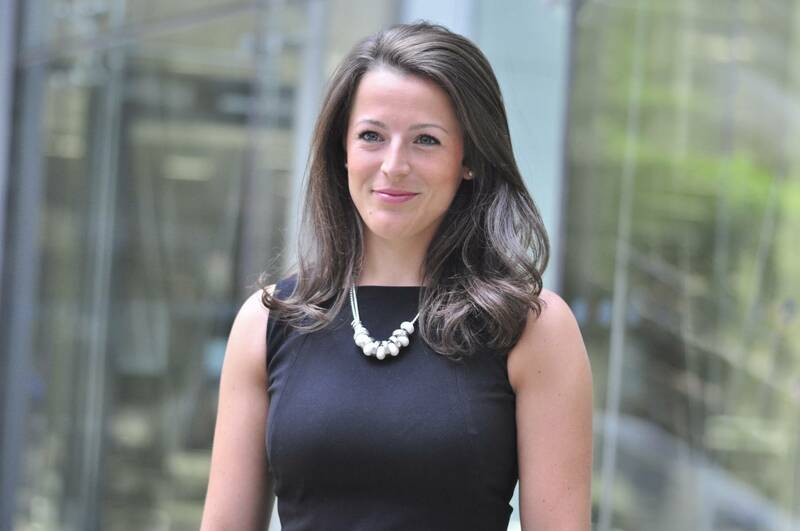 Eliza works at Deloitte in Financial Advisory and also introduced an award winning corporate wellbeing programme at the firm. Her interest lies in working with stress, anxiety, depression and chronic pain. 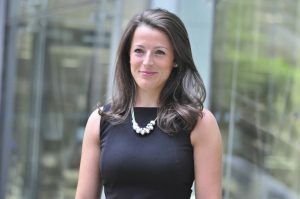 Her emphasis is on supporting individuals to better understand their physiology and empowering them to work with different practices and techniques to feel mentally and physically well.